Valid till 15th July 2018. 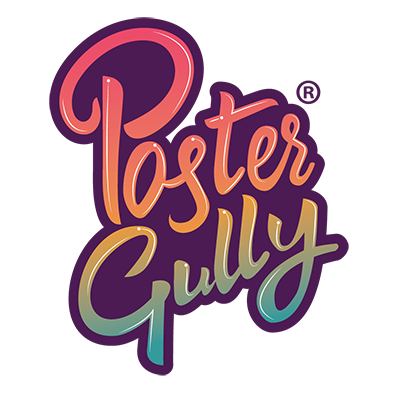 PosterGully.com is India's largest online Fan paraphernalia store with 8000+ artists that help fans and followers to buy Mobile Covers, Posters, Art Prints, and other merchandise of who and what they believe in. It is a one- stop shop where you can take an enthralling walk and find everything you need to tell the world who you are. 1. In this deal, you will get 30% off on Football Merchandise. 3. Valid till 15th July 2018. Visit www.postergully.com/pages/football-world-cup-russia-2018 to redeem the offer.